Made by request. Enjoy Kim! Nice addition to the theme Jim. Thanks for requesting t, Kim! Thanks Philly. new pc, win 7 pro. 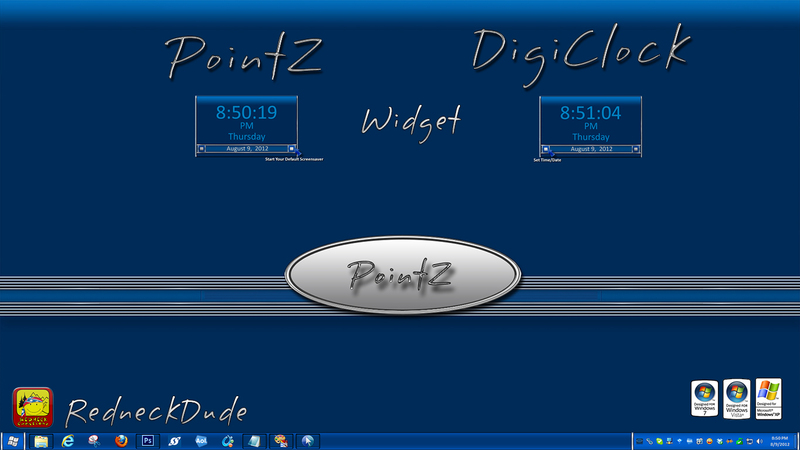 reloading all my wincustomize/stardock goodies. i forget how to 'fix' clock widgets when hands, numbers, data missing. would you be so kind as to point me to a post or other resource for setting up desktopx ? solved my issue by back-tracking through clock obnjects/widgets gallery. - this really should be in the FAQs as a permanent link?